Taste Shanghai's most authentic cuisine as you eat your way through two of the city’s liveliest night food streets. 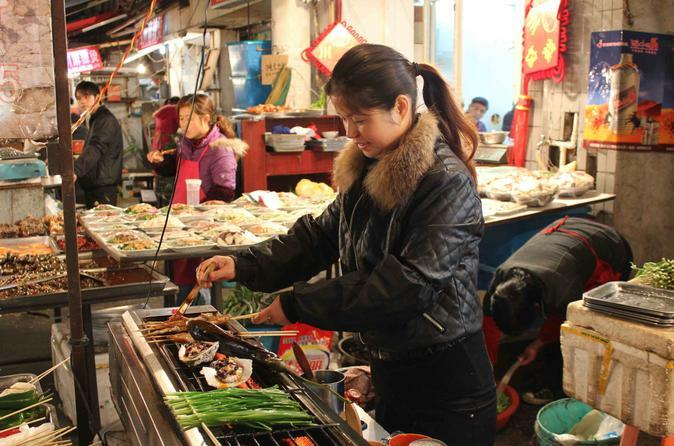 This small-group Shanghai street food tour, limited to 14 people, provides up to 15 different samples of mouthwatering local dishes. First, stroll with your entertaining guide to Shouning Lu, a 'seafood street' known for its crawfish, barbecued skewers and delicious desserts. Then walk to another bustling night street specializing in late-night peanut-sauce wontons, Shanghainese breaded pork chops a variety of authentic Sichanese dishes and much more. The samples add up to a very large meal, so be sure to come with an empty stomach! Dumpling lovers unite: Taste fried pot stickers, wontons, and Shanghai’s famous ‘xiaolongbao’ (soup dumplings) during this half-day culinary adventure that includes a one-hour cooking class. You’ll taste samples of the best dumplings the city has to offer at street stalls recommended by your knowledgeable guide. 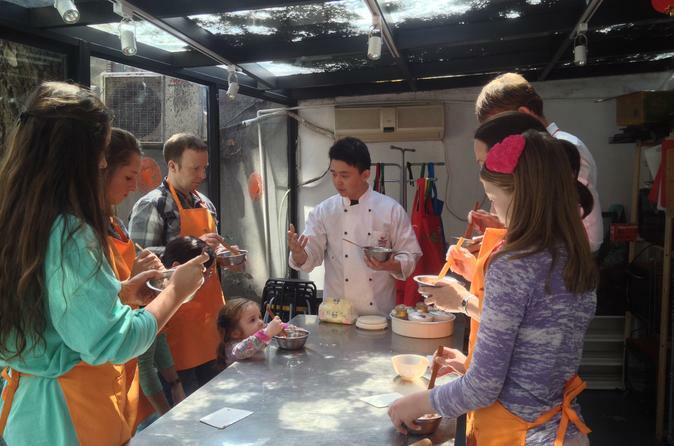 After your walking tour, try your hand at making your own ‘shengjianbao,’ Shanghai’s classic pan-fried buns, in a cooking lesson taught by a local chef. Numbers are limited to 10 people, ensuring an intimate experience with a small group of fellow food lovers. Learn about Shanghai's extraordinary Jewish heritage and experience on this half-day tour led by a Jewish history expert. The tour will take you to various sites of significance to Shanghai's Jewish community and will provide a comprehensive historical tale spanning 3 waves of Jewish immigration to Shanghai. Led by a Jewish expert residing in Shanghai, the tour is a mesmerizing journey into an amazing sweet and sour world where opium dealers, old world colonialists, real estate moguls, hard working poor Chinese migrants and Jewish holocaust survivors all mix. 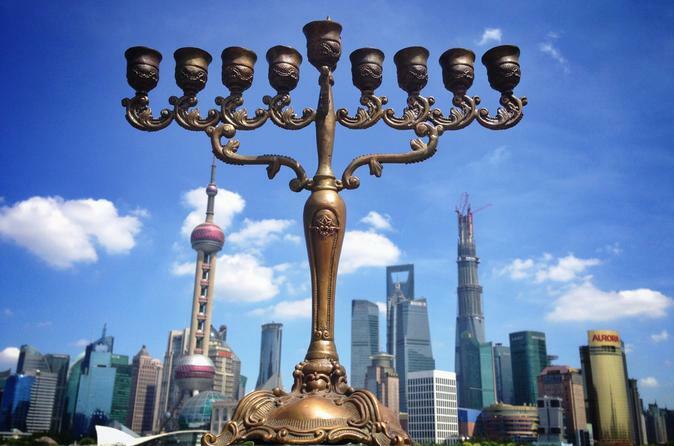 Join this tour for an interactive look at Jewish culture and history in Shanghai. If you have very limited time in Shanghai, and want to go home with a great understanding of Shanghai, its people, history and culture, then this private day tour is perfect for you! You will visit both the east and west sides of Shanghai and also discover Shanghai's fascinating mix of modern and classic character. The major attractions in this tour include： The Oriental Pearl Tower, Shanghai World Financial Center，the Bund, Yu Yuan Garden and much more. We will also allow time for shopping or other interests you may have. The tour departure time is typically 9:30AM, but is flexible based on your schedule. If you choose to start the tour from the afternoon, your lunch time will be changed to dinner time. This tour comes with an optional car and driver, so please select the option that is right for you. Taste a dozen traditional Shanghainese dishes in 3 hours during this culinary tour of Yunnan Road, the old border between the former French Concession and Shanghai residential areas. Sample soup dumplings with black vinegar, parched chicken, steamed buns, scallion oil noodles, and much more. You'll see how immigration brought prosperity and a vast diversity of cultures to this fast-changing city. This tour offers multiple departure times throughout the day. 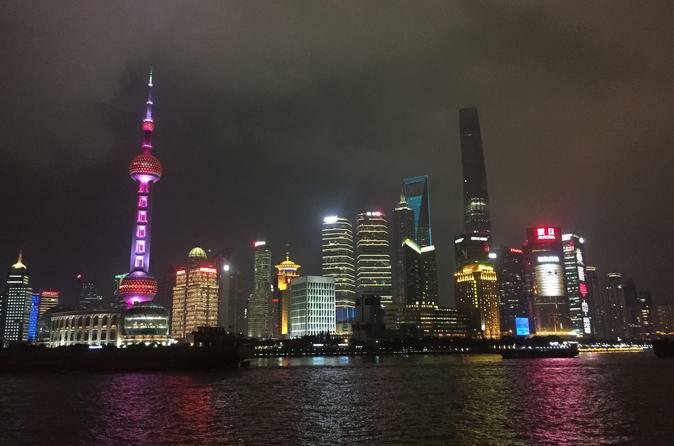 See Shanghai through the eyes of a local on this 2-hour private guided tour of the city’s areas where normal tours don’t go. Follow your knowledgeable local guide as you wander through Shanghai’s 'nongtangs' -- old districts, lanes and alleyways dating back from the 1920s featuring age-old architecture, unique designs and artwork. With your guide, make a home visit to interact with long-time elderly residents of these 'nongtangs' and gain a deeper understanding of local Shanghai life. 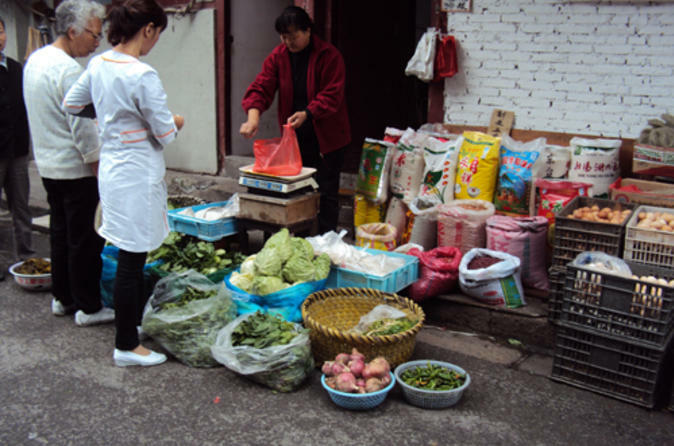 Then, explore a local food market and try some Chinese street food (own expense). This is a private tour just for you and your party. 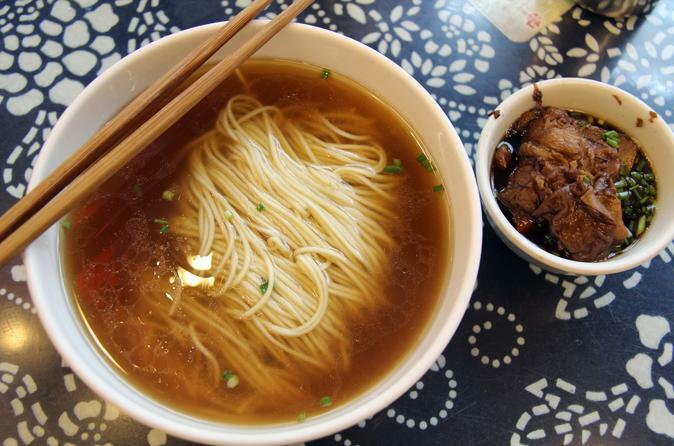 Sample traditional Shanghainese specialties while immersed in the atmospheric streets of Old Shanghai on this 3-hour walking tour for food-lovers. Your guide includes up to eight tastings, with a mixture of street food stands and traditional eateries. 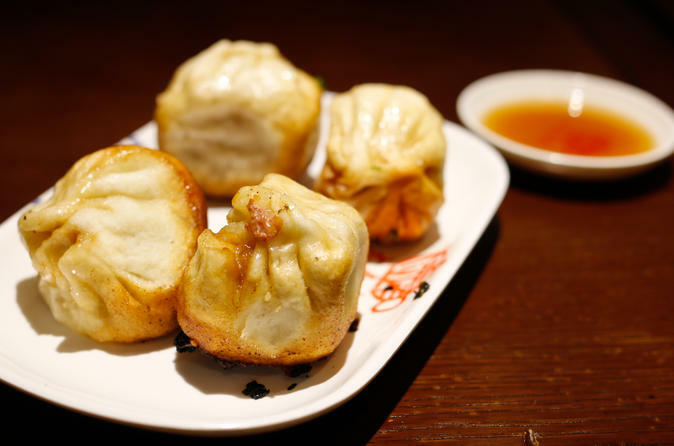 Try classic specialties like 'sheng jian bao' (pan-fried dumplings) to local favorites like Bullfrog stir-fry. 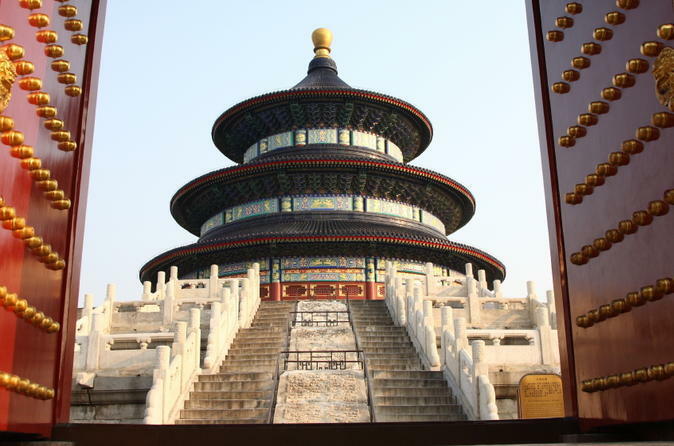 Make the most of your time in China on a three-day private tour of Xi'an's and Beijing’s highlights from Shanghai. 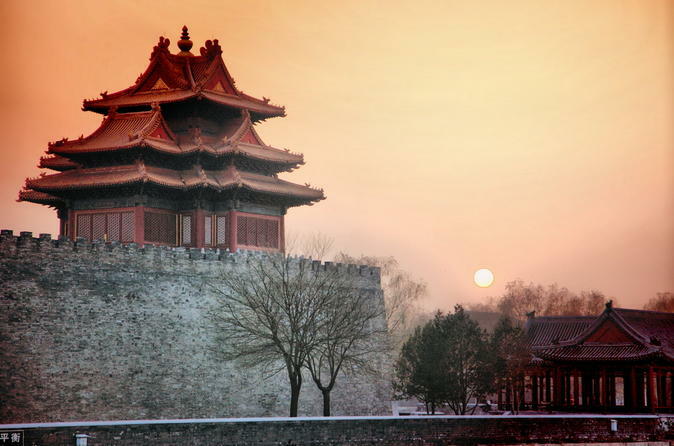 See Xi'an's fabled Terracotta Army with your private tour guide, walk along the ancient Great Wall of China at Mutianyu, dine on Peking duck in Beijing and tour the UNESCO World Heritage-listed Forbidden City. 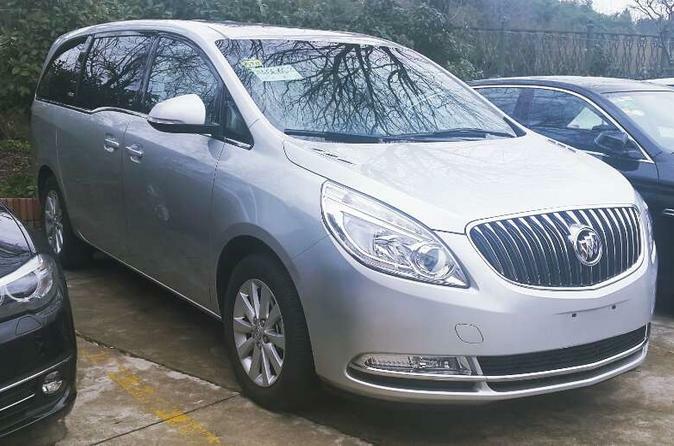 Your private tour includes flights from Shanghai to Xi’an and Beijing, private airport transfers and comfortable hotel accommodation. 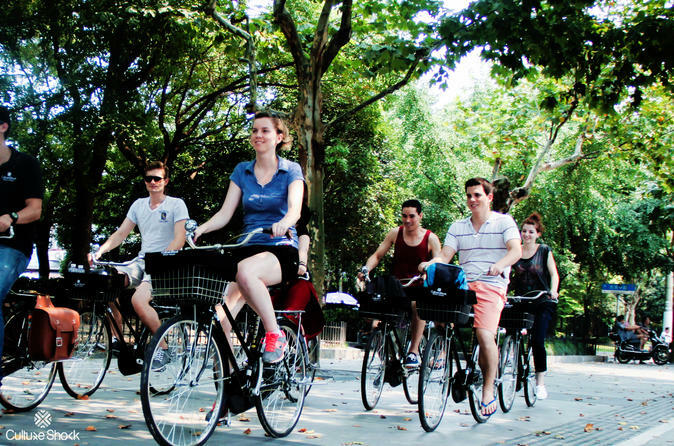 Discover Shanghai during a full day of shopping with a friendly, local expat guide. Get bargaining tips and hear fascinating commentary on the history, people and culture as you’re transported by comfortable, air-conditioned vehicles to stores and shops with a variety of merchandise — from clothing and accessories to housewares and Chinese handicrafts. Take advantage of the opportunity to have garments tailor-made and enjoy a banquet-style lunch at an award-winning restaurant. 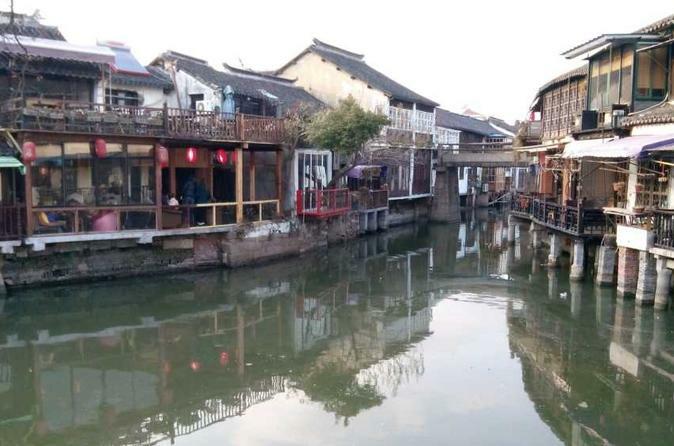 Enjoy a 5 hours private tour with a professional driver tour guide and a private vehicle to famous water town Zhujiajiao which renowned as "Oriental Venice". It is fun to walking around the alleyways and bridges in the old town. You will have a relax boat ride on the small canals there. You also have a chance to visit a very peaceful and beautiful traditional Chinese private garden KeZhi Garden in the town. This tour is in a unit price for up to 5 people (per vehicle), so it is a great value for travelers are with family and friends. 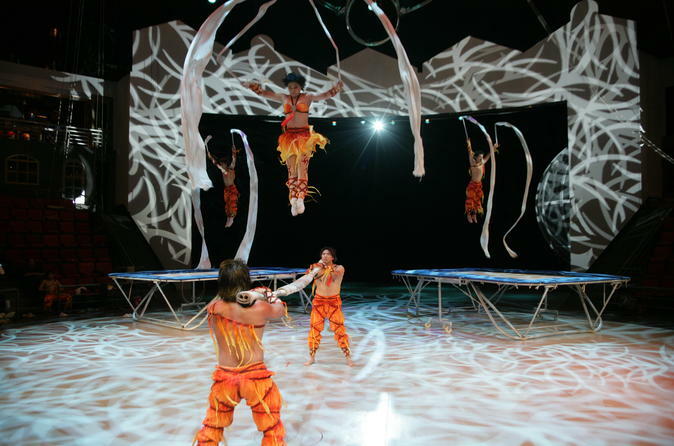 Gain entry into Shanghai’s coolest nightclubs with a local insider! 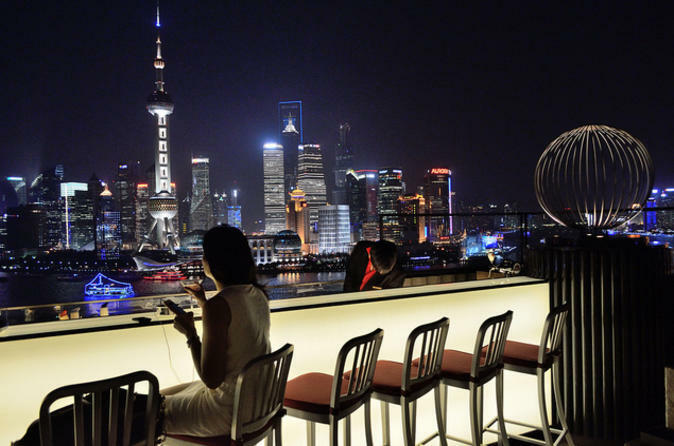 You’ll visit a variety of bars and clubs in Old Shanghai, from popular haunts to stylish cocktail venues, escorted by a knowledgeable guide. 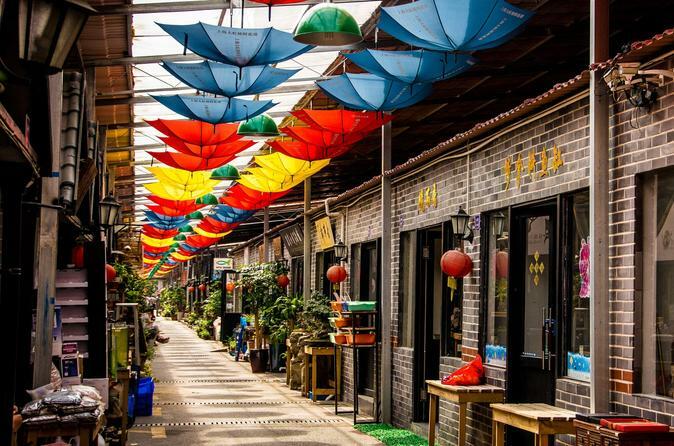 Take in the atmosphere of Tianzifang—Shanghai’s art district—and explore cosmopolitan Xintiandi. Two complimentary beverages and hotel pickup are included. Enjoy personal attention on this small-group tour, limited to 6 people. Discover the modern developments of China’s most cosmopolitan city with a private guide on this full-day private tour. Learn about the past, present and future of Shanghai at the Shanghai Urban Planning Exhibition Center. Take the Shanghai Maglev Train, which travels an average distance of 155 mph (250 kph). Explore Shanghai Expo 2010 park. 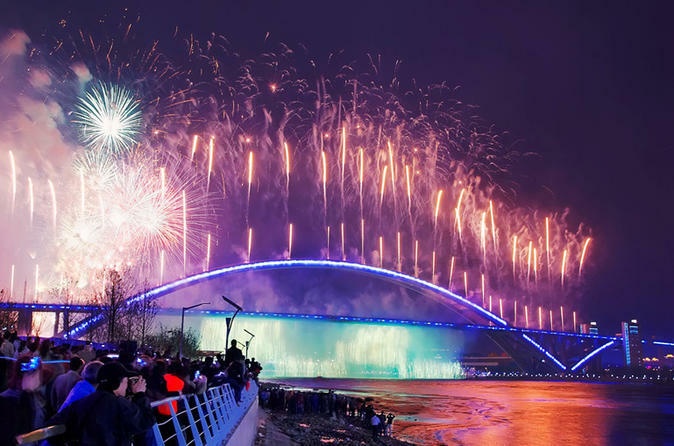 Hit all of Beijing's must-see sights and experience its culture – including two UNESCO World Heritage sites and a Peking duck dinner – on this two-day private tour from Shanghai. You’ll take a walk along the legendary Great Wall of China, visit the ancient Forbidden City and stroll through historical Tiananmen Square. Airfare, private airport transfers and a 4-star accommodation are included in your overnight excursion. 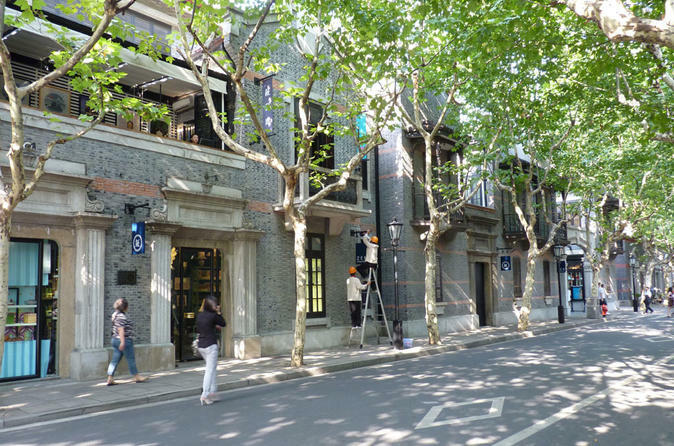 The former French Concession is always the highlight of a visit to Shanghai. It also becomes the city's hottest and hippest neighborhood, where trendy bars and clubs multiply like mushrooms after a rainstorm. The area still holds something of the alluring mix of scrappy Shanghainese street life, shopworn European colonial charm, Art Deco edifices, hidden brick courtyards and film noir intrigue that have, along with the proud stone edifices of the bund and the twisting alleys of Shanghai's Old city, long defined Shanghai in the Western popular imagination. Shanghai's idiosyncratic push-pull between new and old, development and preservation, takes a special form in the French Concession, making it an absolutely unique urban experience.